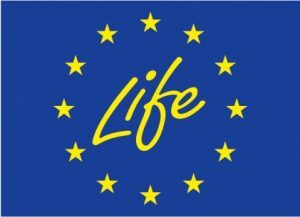 The Facilities Event delivers a powerful combination of senior decision makers and purchase influencers from across the UK’s industrial, commercial and public sectors. 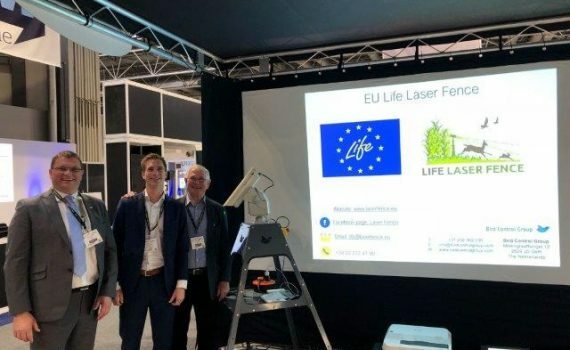 Gijs Groen, sales manager of Bird Control Group went to the event and met a lot of influencers from big companies in UK such as Mercedes, IKEA, Tesco. They all have their challenges and issues with mammals around their buildings. Mammal problems cause a lot of financial losses, health and safety risks. 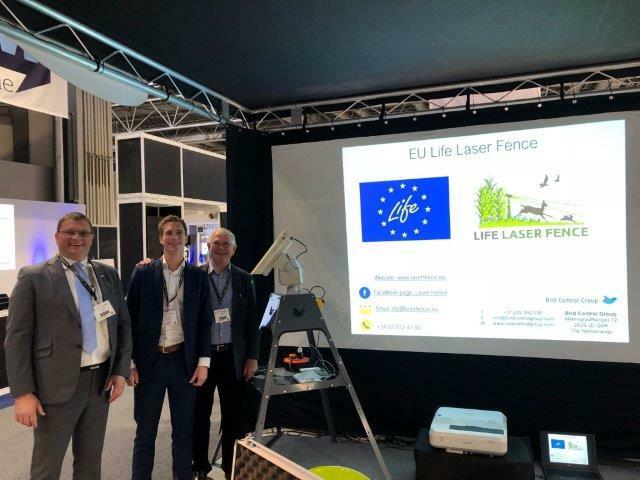 Gijs Groen presented to the visitors the EU Life Laser Fence project that Bird Control Group is working on. 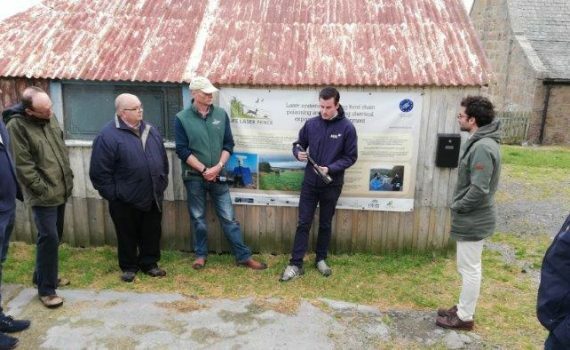 He showed them photo and video materials and directed the visitors to the website of EU Life Laser Fence. 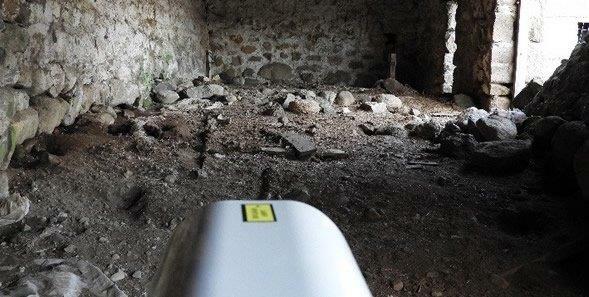 IRIS publishes the second part of a series of videos about the trips made in October to Scotland, England, The Netherlands and Spain for Laser Fence. You can watch it below.